A Polish-born scientist working in France, Marie Curie (1867-1934) was the first woman scientist to become a household word. Even today, many people would answer the question “Who is the most famous scientist of all time?” with the names Isaac Newton or Albert Einstein. If pressed, they could probably come up with the names of other male scientists whose work had a profound impact on the world—perhaps including Nicolaus Copernicus, Gregor Mendel, Charles Darwin. If they were then asked “Who is the most famous woman scientist of all time?” most would be able to respond with Curie’s name, although they might not be able to identify her field or her contribution to it—and might not be able to come up with the names of any other women scientists. They might know that she was the first woman to earn a Nobel prize, and perhaps might also know that she was the first person ever to earn a second. 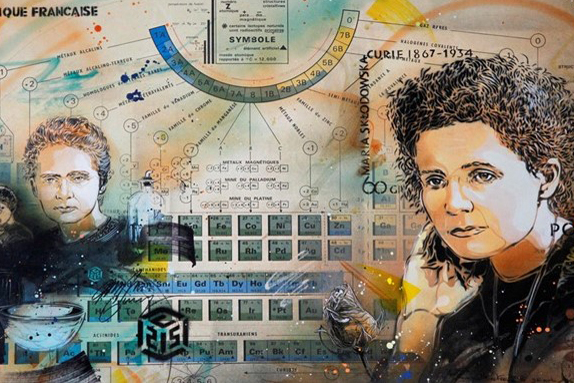 By opening up the science of radioactivity, Marie Curie, née Maria Sklodowska, along with her collaborator and husband, Pierre Curie, overturned key assumptions of nineteenth-century science. For example, the fact that radium—one of two elements Curie discovered—spontaneously emitted energy without itself undergoing any change seemed to challenge the first law of thermodynamics. According to that law, energy cannot be created or destroyed but only converted from one form to another. Before Curie’s doctoral thesis work shed light on the phenomenon of radioactivity, many scientists believed that all natural phenomena could be explained by referring to Newton’s seventeenth-century elucidation of the laws of gravity or to James Clerk Maxwell’s nineteenth-century elucidation of the laws of electromagnetism. The Curies’ efforts at the very end of the nineteenth-century opened the door to a new understanding of the structure of the atom—at the time a concept still rejected by some scientists and still believed by many others to be the smallest building block of all matter—and to the relationship between matter and energy. Curie’s life and work are important, however, not just in terms of her scientific contributions, but also for their sociological significance. 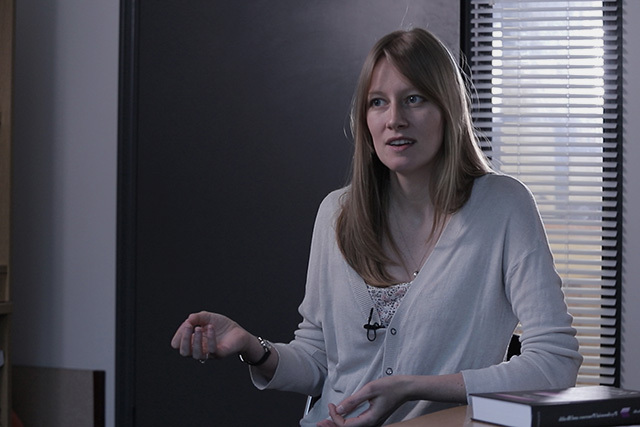 Her struggles to combine her professional passion with her personal roles of wife and mother anticipated those that twenty-first-century women continue to face. Whether her achievements made it any easier for women after her to advance in their careers remains an open question, with some arguing that Curie’s success simply raised the bar for other women scientists. Were they now expected to earn at least two Nobel prizes before they could be admitted to the old boys’ club? 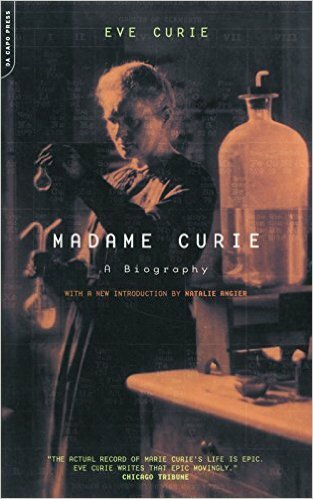 Curie has been the subject of many biographies over the more than eight decades since her death in 1934, written in—and translated into—a variety of languages, and aimed at three different reading audiences: adults, young adults, and children. Curie herself, as part of an arrangement with Missy Meloney, an American journalist who arranged for Curie to tour the United States in 1921, wrote, in English, a biography of her husband, who had died suddenly and unexpectedly in a traffic accident in 1906, as well as a brief autobiography. Curie’s younger daughter, Eve, made use of the latter as the framework for her 1937 Madame Curie, the first book-length treatment of her mother’s life. When asked years later by Susan Quinn, the author of the 1995 biography Marie Curie, why she had rushed to get her book into print, Eve Curie responded that she felt it incumbent upon herself to get the facts straight before anyone else had the opportunity to shape her mother’s story for posterity. Quinn, like other biographers before and after her, asserts that Eve Curie’s real goal was to protect her mother, to shape a virtual mythology of Marie Curie. Eve Curie succeeded in doing so, in part by stressing the difficulties of her mother’s life, and in part by suppressing a humiliating and devastating episode in her life that future biographers would cover in more detail: the affair she had in 1910-11with her physicist colleague Paul Langevin, a married man with a vengeful wife and several children. From among the correspondence saved by her mother, and from a journal that Curie kept during the year after Pierre’s death, Eve Curie picked and chose those items that supported the narrative of her mother’s life that she wished to portray as the authentic one. Although over the years the story has been revisited many times, the basic facts remain the same, though the spin has differed. Some biographers, for example, choose to ignore the fact that Marie and Pierre Curie, as well as Pierre’s brother, Jacques, all attended séances conducted by the self-styled medium Eusapia Palladino, an Italian spiritualist who claimed, among other things, that she could communicate with the dead. Pierre appears to have gone to his death believing that Palladino’s methods might shed light not only on radioactivity but also on “a whole domain of entirely new facts and physical states in space of which we have no conception,” as he wrote his friend and physicist colleague Georges Gouy only five days before his fatal accident. Others choose to downplay what seems to have been the first extensive depression she went through (although it was not called that at the time), in the year after she completed high school with highest honors at the age of fifteen. For over a half century, the Curie family consigned to secrecy in an archive at the Bibliothèque nationale in Paris the journal in which Curie spilled out her heart as a new and unprepared widow (perhaps a forerunner of Joan Didion’s 2005 The Year of Magical Thinking, which chronicles Didion’s grief in the year following her husband’s sudden death from complications of pneumonia). Several recent biographies, including Quinn’s and Barbara Goldsmith’ 2004 Obsessive Genius have made use of the journal. 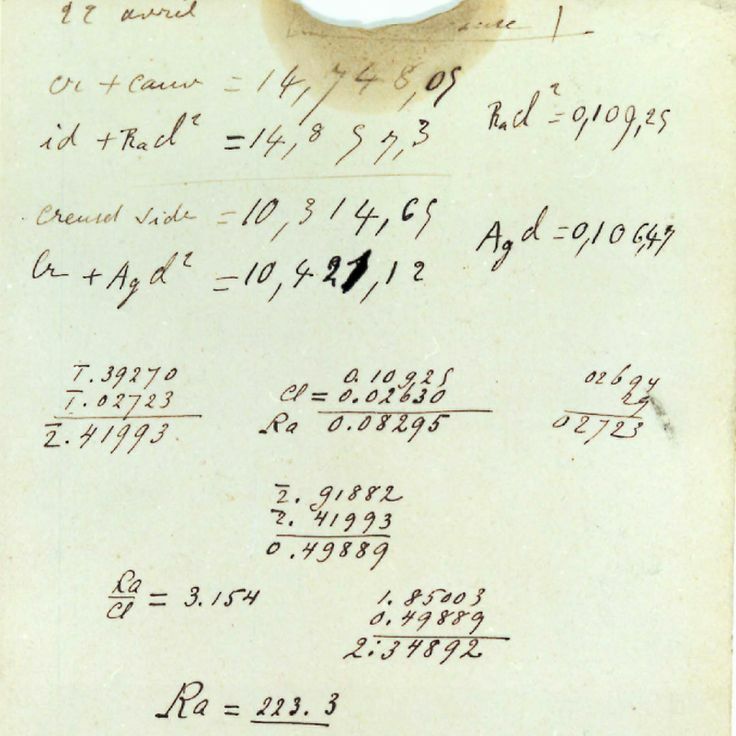 Also available to zealous researchers in archives around the world are letters from scientists that add contemporary reactions to Curie’s story as it unfolded in real time. Among such interesting finds are a letter, written in German, from Einstein in Prague to Curie, archived in Harvard University’s Countway Library of Medicine in Boston, urging her to “hold the rabble in contempt” for their attacks on her when the story of the Langevin affair was broken. “If the rabble continues to be occupied with you, simply stop reading that drivel. Leave it to the vipers it was fabricated for. 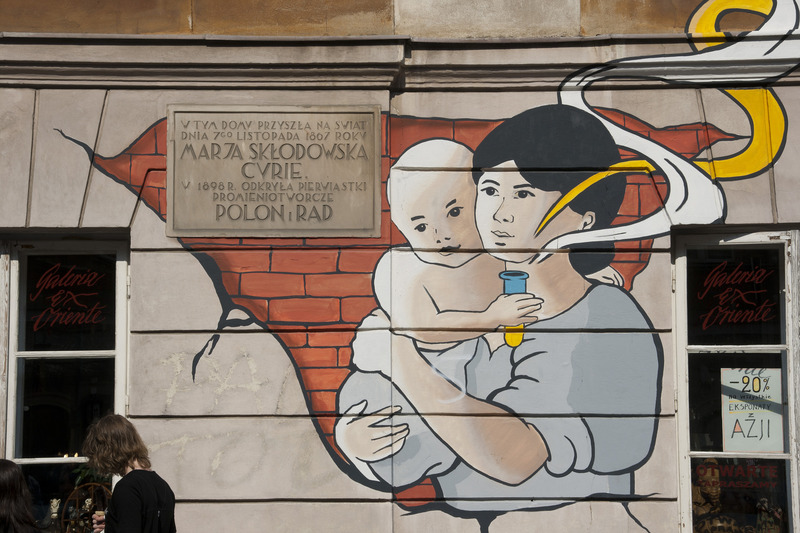 Marie Curie, née Maria Sklodowska, was born in Warsaw in 1867, the fifth and last child of committed Polish nationalists. Seventy-five years before her birth, Poland had been divided among three large powers: Russia, Prussia, and Austria. Warsaw was controlled by the Russian czar, who outlawed the teaching of Polish history, language, or literature. Unable to hide his support for Polish nationalism, Maria’s father lost his job as a teacher of mathematics and physics. His next teaching posts paid little, and the family had to take in boarders. Maria was only eight when her oldest sister died after catching a boarder’s disease; less than three years later, her mother also died after a long battle with tuberculosis. 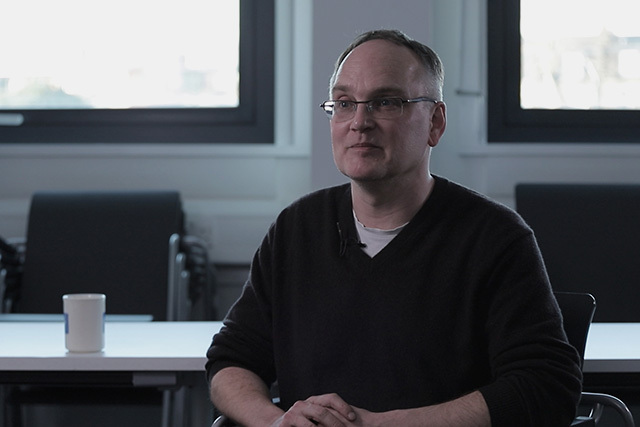 Now a single father, Professor Sklowdowski raised his surviving son and three daughters to appreciate learning of all kinds. He interested them in science by making use of scientific apparatus he was no longer able to use in physics classes and read classics of world literature aloud to them. The Sklodowski children were determined to pursue advanced studies. Although Maria’s brother was able to study medicine at the University of Warsaw, her sister Bronya had to look elsewhere in Europe for medical training, since the hometown university admitted only men until 1915. For a while Bronya and Maria attended the “flying university”—a secret academy for women that met in changing venues to elude the eyes of the authorities. There they were taught by prominent Polish professionals in a variety of fields. Aware that however enriching these courses were, they were no substitute for a rigorous higher education, Maria and Bronya entered into a pact: Maria would work as a tutor in Poland, setting aside some of her earnings to support Bronya’s medical studies at the University of Paris—the Sorbonne. Once Bronya had the ability to do so, she would help Maria financially so that she could also study at the Sorbonne. For seven years Maria worked to fill her part of the bargain, for three of them as a governess in the home of a beet-sugar factory owner about 100 miles north of Warsaw. She continued her own education there by reading widely in the factory library, taking a series of chemistry lessons from a chemist at the factory, and studying mathematics through an informal correspondence course with her father. In the fall of 1891 Marie finally was able to travel to Paris, where, now known as Marie Sklodowska, she enrolled at the Sorbonne on November 5. (The date is worth noting, since exactly 15 years later to the day, Marie Curie became the first woman professor at the Sorbonne, filling the position left vacant the previous April when her husband, Pierre Curie, died in a traffic accident.) In 1893 she finished first in her class with the equivalent of a master’s degree in physics. Supported by a scholarship, she was able to take a second degree, which she completed in 1894, finishing in second place in mathematics. Sklodowska, having been commissioned by the Society for the Encouragement of National Industry to study the magnetic properties of different steels, needed space in which to work. 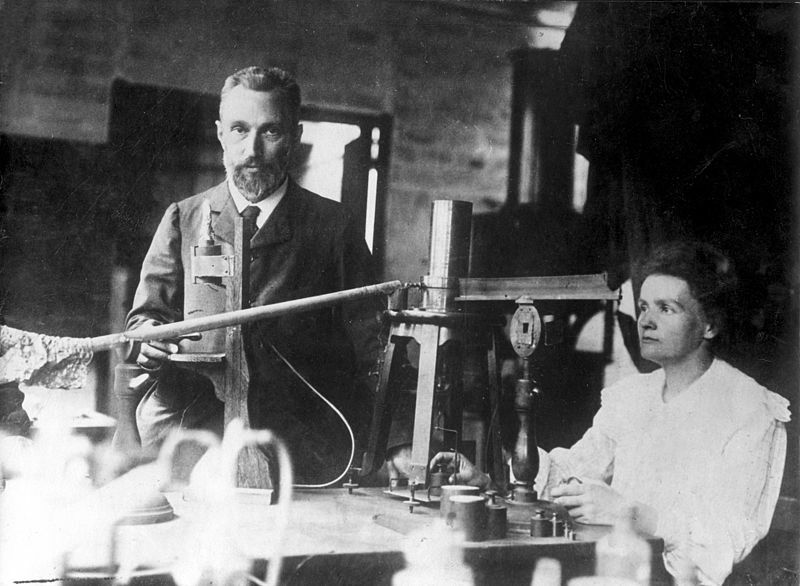 Upon learning of Sklodowska’s search for lab space, a Polish scientist visiting Paris introduced her to Pierre Curie. Despite Curie’s title—Laboratory Chief at the Paris Municipal School of Industrial Physics and Chemistry—his lab facilities were poor, but he made room for Sklodowska anyway. Although Sklodowska had intended to carry out her professional career in Poland, where she returned for a vacation in summer 1894, a letter from Curie convinced her to prepare for her doctorate in physics at the Sorbonne. 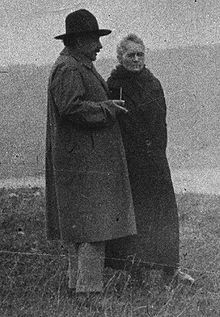 In summer 1895, Marie Sklodowska married Pierre Curie. In summer 1896, she again came in first in a qualifying exam—this one certifying her competence to teach science to young women. By summer 1897, she completed her study on magnetic properties of steels and received payment for it. And before that summer turned to fall, she and Pierre became parents of their first child, Irène, who 38 years later became the first child of Nobel laureates to become a laureate herself. In the course of 1897, the Curies discovered two elements: first polonium, and then, in collaboration with Gustave Bémont, radium. They announced their results the following summer, during which Marie also introduced the term “radioactivity” into scientific discourse in a publication. In December 1903, the Curies and Henri Becquerel shared the Nobel Prize for physics for their work on radioactivity. A year later, their second and last child, Eve, was born. Despite the terrible blow dealt Marie when she suddenly became a widow and single mother in April 1906, she returned to her lab shortly afterwards. In the course of the year she not only established herself as a university professor but also isolated pure radium metal and accepted the responsibility of defining the international standard for measuring radium. In December 1911, Curie was awarded the Nobel Prize for chemistry for discovering radium and polonium and for isolating radium. She thus became the first person to receive two Nobel Prizes. 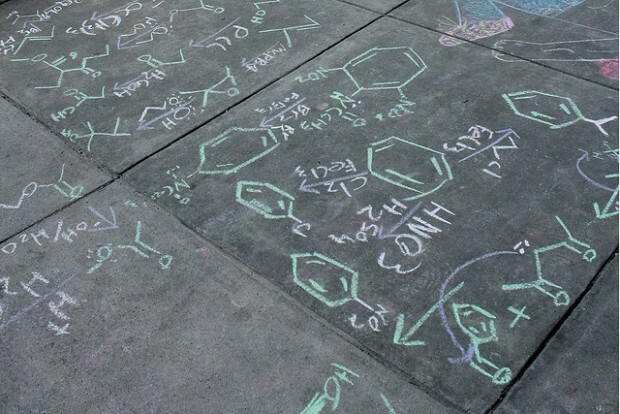 In 2011, the opening ceremony of the International Year of Chemistry, held at the Sorbonne, celebrated the centenary of Curie’s second Nobel Prize. During the First World War, Curie put X-ray technology to use in military hospitals by running a radiology service, employing her older daughter, Irène, as an assistant. She also used her intimate knowledge of radium for the war effort by introducing radon therapy to France. Following the war, Curie spent the remaining years of her life in establishing and leading the Radium Institute, run jointly by the Pasteur Institute and the University of Paris. She conceived of it as a laboratory befitting the memory of her deceased husband and collaborator. The scientists who worked there included Irène and Frédéric Joliot, who as a married couple, discovered artificial radioactivity in January 1934. 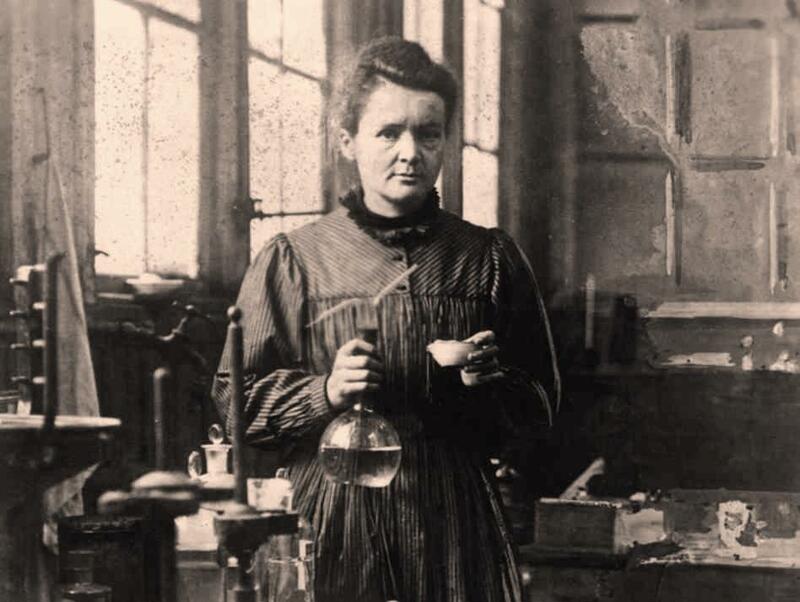 Marie Curie lived long enough to witness the announcement of their discovery but died that summer, depriving her of the joy of seeing the Joliot-Curies accept the 1935 Nobel Prize for chemistry. Curie’s main scientific achievement lies in initiating the process of disproving that atoms are indivisible and unchangeable. Marie Curie’s choice of her thesis topic followed the discovery of two new phenomena in 1895-6: Wilhelm Roentgen’s discovery of X rays, a previously unknown ray that was able to travel through solid substances, and Henri Becquerel’s accidental discovery that, even without exposure to light, a uranium sample could fog a photographic plate. While many scientists were intrigued enough by the first discovery to explore it further, few followed up on Becquerel’s work. Curie saw an opportunity to explore an ignored phenomenon, and she began research as soon as she found a storeroom at Pierre’s institution where she could do so—though visiting scientists would later marvel at her ability to make important discoveries in such a poor excuse for a lab. Testing different compounds of uranium, she determined that compounds with a higher proportion of uranium emitted the most intense radiation, and it soon dawned on her that the emission of rays by uranium compounds is an atomic property, unrelated to the compounds’ chemical and physical properties. 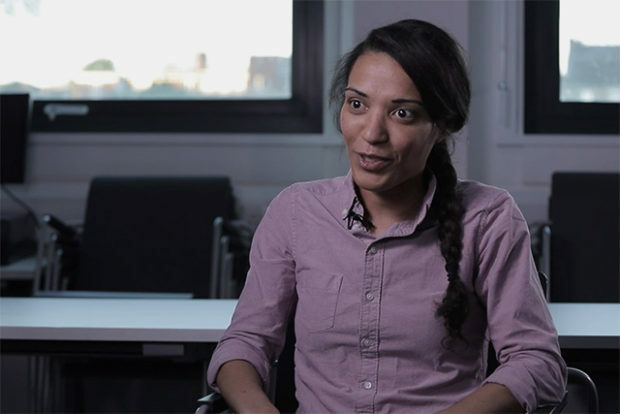 Her next step involved a systematic study to see if other elements were like uranium in its ability to make air into a conductor of electricity. She determined that thorium compounds also emitted Becquerel rays, and in July 1898 she introduced into the professional literature the first use of the term radioactivity to describe the behavior of the two elements. She further determined that two minerals—pitchblende and chalcolite—were even more active than uranium itself, leading her to wonder if those minerals contained another, as yet unknown, element that exceeded uranium in radioactivity. Making use of the chemical analysis technique known as fractional crystallization, she ferreted out not one but two hitherto unknown elements. Although those discoveries were announced in July 1898, it took another four years to do the work necessary to make a preliminary determination of radium’s atomic weight. She later attributed the lengthy time invested in establishing the identity of radium as a new element to the drawbacks of the damp storeroom in which they worked. She did not succeed in isolating polonium, though it wasn’t until Ernest Rutherford and Frederick Soddy, working in Canada, explained the process of radioactivity that she understood why: the half-life of polonium is only 138 days, and it decayed too rapidly for her to isolate. Becquerel’s discovery on its own would certainly not have merited a Nobel Prize only a few years later. The Curies needed his discovery in order to achieve what they did, but Becquerel needed their work for his discovery to be so highly honored. A few months after Roentgen’s discovery of X rays, Becquerel accidentally discovered that a uranium ore sample gave off emissions that fogged photographic plates even without their being exposed to light. He reported this discovery to the French Academy of Sciences in February 1896, but he did not follow up on it, and few scientists paid much attention to it. Among the reasons Marie Curie chose this serendipitous discovery as her thesis topic was precisely the fact that she would have no competitors in the field, with the added bonus that there was no lengthy bibliography of scientific articles that she would have to read in preparation. She could get her hands dirty in her lab right away, without months spent in a library. 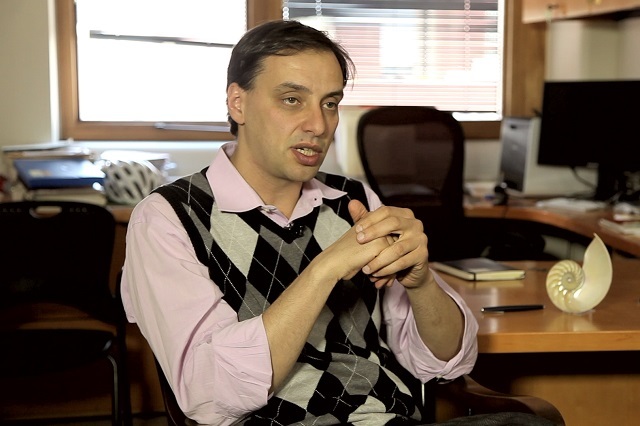 Pierre’s contribution as a collaborator was significant. He and his brother had previously designed an electrometer that enabled Marie to make precise measurements of the very faint electric fields generated by uranium rays as they traveled through air. When his wife’s work suggested that pitchblende and chalcolite contained an as yet undiscovered element that was more radioactive than uranium, he put aside his own work on crystals to expedite the search for the new element. 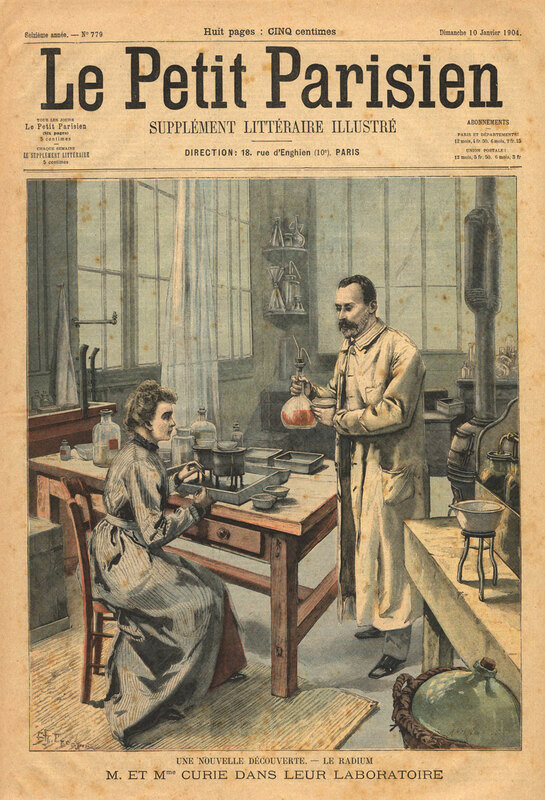 After their discovery of polonium and radium, the Curies decided on a division of labor: he concentrated on investigating the physical properties of radium, while she did chemical experiments with the intent of preparing pure compounds. Together with a student, Pierre noticed that a speck of radium emits heat spontaneously and perpetually, and thus discovered what is now called nuclear energy. Along with collaborators, Pierre was also the first to report that exposure to radioactivity could kill diseased cells and that radium could be used to treat cancer and certain skin disorders. Thus Pierre can be considered the father of radiation therapy, which is still widely used today. Regarding Marie Curie’s two Nobel Prizes, it is worth noting some interesting background information. First, Marie was not really nominated for the physics award. From the time the first Nobel Prizes were awarded in in 1901, there has been a nomination process of potential laureates followed by a lengthy evaluation of their achievements. In 1903 the French Academy of Sciences nominated Henri Becquerel and Pierre Curie as candidates for the physics prize, omitting Marie. Marie might have been denied recognition for her work if Swedish mathematician Magnus Goesta Mittag-Leffler, a member of the nominating committee, had not intervened in her favor. In a letter to Pierre, the mathematician informed him how things stood. 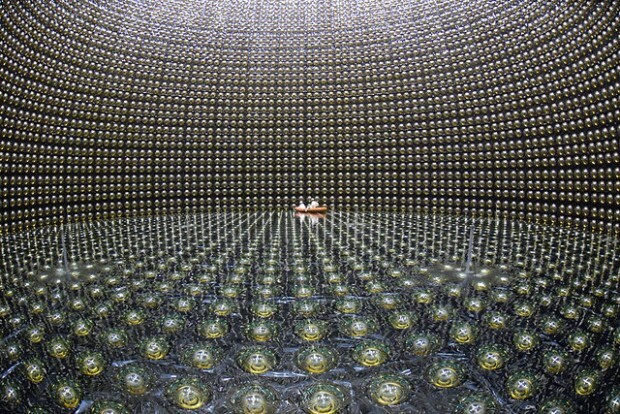 Pierre responded that it would be unthinkable to bestow a Nobel Prize for research in radioactivity that did not acknowledge Marie’s central role. The result: A 1902 nomination of Marie Curie was validated for 1903. 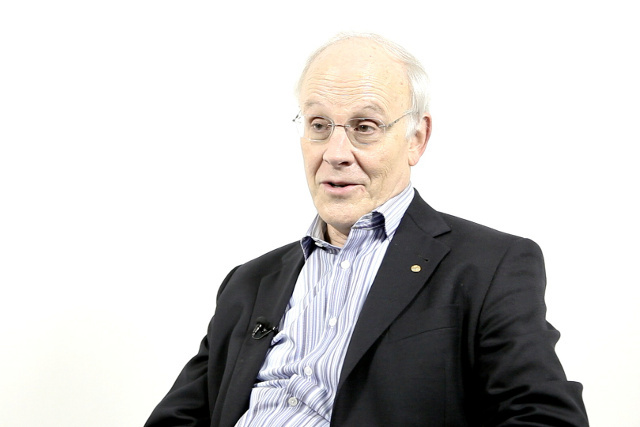 The situation was even thornier for the Nobel Prize in chemistry. It was not a truth universally accepted that Curie deserved the second award, since it was based on the exact same work for which she had already been awarded the prize for physics. While her research in the years between 1903 and 1911 had been solid, it had not been transformative. It has been suggested that a member of the nominating committee had heard about the scandal breaking out around Marie Curie regarding the Langevin affair and had pushed her nomination to demonstrate that the scientific community continued to hold Curie in the highest regard. Svante Arrhenius, another member of the committee, however, urged Curie by letter not to accept the prize until the accusations again her had been proven false. Curie responded with dignity and determination that she would not accept his advice. The Nobel honor, she argued, was based on her scientific achievement, not her personal behavior, and she would indeed accept the prize. 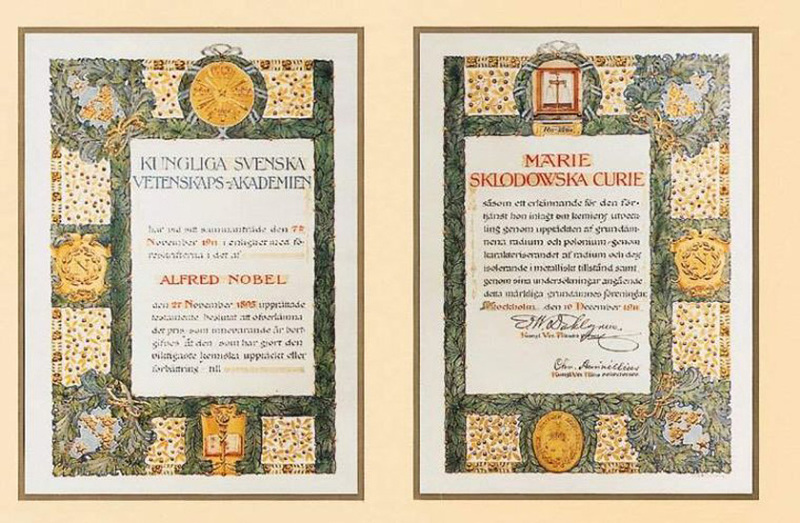 At the ceremony on December 10, 1911, the president of the Royal Swedish Academy of Sciences offered two justifications for granting Curie a second prize for what was essentially the same body of work: (1) the discovery of radium had definitively invalidated the erroneous conviction that atoms are indivisible and unchanging by demonstrating that an element can be transformed into another, and (2) the study of radium had opened up a new medical field. In 1907, Bertrand Boltwood, an American physicist and close colleague of Rutherford’s, pioneered the use of radiometric dating, which has become the primary source of information about the absolute age of rocks and other geological materials. The method compares the amounts of a naturally occurring radioisotope in the material with the amount of its decay products. Also in the United States, Willard Libby pioneered another radioactive dating method, radiocarbon dating, for which he received the 1960 Nobel Prize for chemistry. This method uses the properties of a radioactive isotope of carbon to determine the age of an object containing organic material. Researchers in Curie’s Radium Institute also made significant contributions that built on the original work. From 1919 until Curie’s death in 1934, the chemists and physicists in her lab published 483 works (including 31 papers and books of her own). Salomon Rosenblum’s 1929 discovery that radioactive actinium (prepared specifically for him by Curie) in the presence of a powerful electromagnet emitted alpha particles—positively charged helium nuclei—of more than one energy. This achievement was a scientific confirmation of quantum theory. Fernand Holweck confirmed the identification of X rays as a form of electromagnetic radiation by using a pump of his own design to create an especially high vacuum. Bertrand Goldschmidt, who served for a time as Curie’s personal assistant, later used techniques he learned at the Radium Institute to contribute to the development of the atomic bomb. 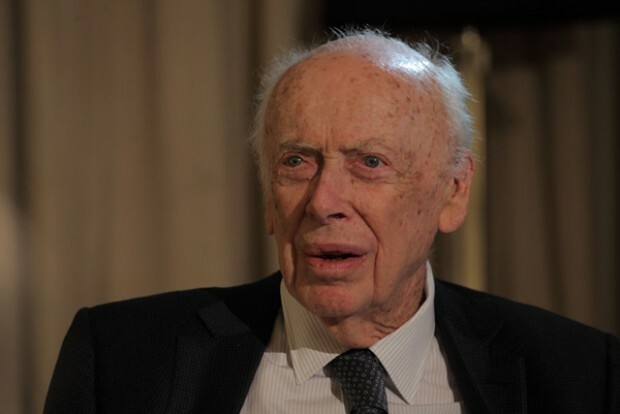 Working in the United States, where he had taken refuge during World War II, he extracted polonium from discarded radon tubes from a New York cancer hospital. Many uses for radioactivity have been found over the years. Among the scientifically most important is the use of radioactive isotopes to smash atoms to reveal the mysteries of their structure. Radioactive isotopes are used not only in scientific research and in medicine but also in different industries, such as the energy industry and the food industry. In an example of the first, weak spots in oil-pipeline welds can be discovered by using gamma rays, thus conserving fuel and limiting the release of carbon into the atmosphere. In the second case, radiation from radioactive isotopes can destroy organisms that spoil food and lead to disease. In accepting the Nobel Prize for physics, Pierre concluded with a prescient cautionary remark. 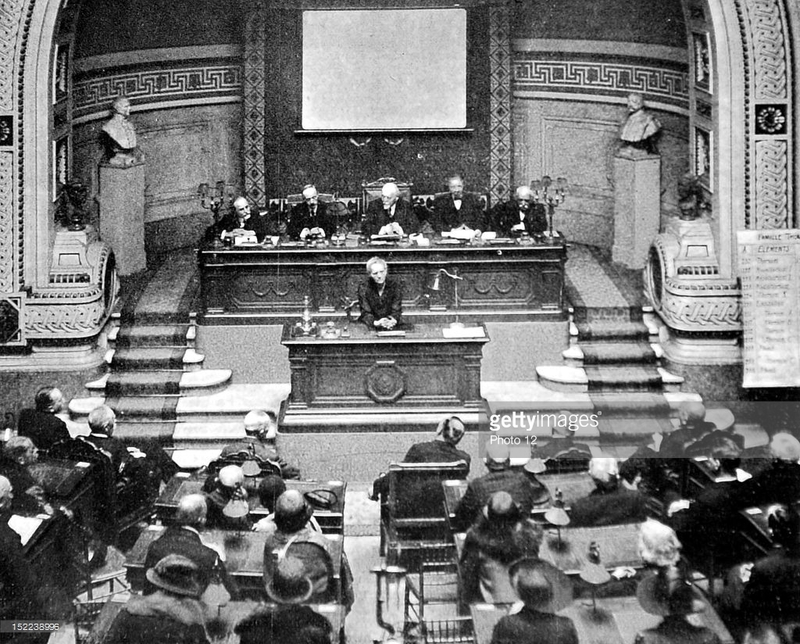 Acknowledging the possibility that, in the wrong hands, the properties of radium (and by inference other radioactive materials) might prove harmful, he continued: “and here the question can be raised whether mankind benefits from knowing the secrets of Nature; whether it is ready to profit from it, or whether this knowledge will not be harmful for it.” Pierre reminded his audience that Alfred B. Nobel—the very man for whom the prize was named—had made the awards possible thanks to a fortune based on his invention of dynamite. In this way, Nobel had demonstrated that while on the one hand, explosives have the potential to support warfare and to lead to death, on the other hand, they can also encourage intellectual and humanitarian achievement and thus benefit the public. He concluded his acceptance address by saying,“I am one of those who believe with Nobel that mankind will derive more good than harm from the new discoveries. The consequences of Curie’s work with uranium compounds and of her discovery of radium and polonium have had both positive and negative consequences for humanity, and there are honorable people on both sides: those who believe that the good outweighs the bad, and those who believe the opposite. A fascinating, one-of-a-kind, illustrated book by Lauren Redniss, RADIOACTIVE: Marie and Pierre Curie: A Tale of Love and Fallout, without ignoring the positive outcomes (e.g., radiation therapy), seems to emphasize the negative ones, beginning with the radiation poisoning from which the Curies themselves suffered, moving on to the death and disease resulting from the development of atomic and nuclear bombs, and including, for example, spooky treatments of the poisoning of the young women who painted watch faces with radium-based paint to make them glow in the dark while working at the U.S. Radium Corporation factory in Orange, New Jersey, in the 1920s; the aftermath of the 1986 nuclear accident in Chernobyl; and the apparent polonium poisoning of former KGB officer Alexander Litvinenko in London in 2006. Redniss’s book is a tour-de-force, but one can admire it without making a blanket condemnation of radioactivity research. Little if any truly significant information remains to be discovered about Curie’s scientific development. Her most productive scientific years were those that yielded the two Nobel awards, and—while she continued to attend and contribute to scientific conferences and to write books and some papers—the last years of her life were devoted primarily to administration and to fund-raising. An example of what may still come to light about her falls more in the category of evidence that the hero has feet of clay. On December 3, 2014, a disturbing article appeared in The New York Times Sunday magazine section, under the title “My Great-Great-Aunt Discovered Francium. And It Killed Her.” Written by Veronique Greenwood, a great-great-niece of Marguerite Perey, it condemns Curie for disregarding methods to protect her researchers from radiation poisoning that were employed in other labs. Perey joined the Radium Institute at the age of 19 in 1928 as Curie’s personal technician, and there she became an expert in isolating radioactive elements. In 1938, four years after Curie’s death from aplastic anemia, Perey discovered a new element, which, in deference to Curie’s naming polonium in honor of the country of her birth, Perey named francium. In addition to describing her great-great-aunt’s agonizing death from cancer in 1975, Greenwood lists the names of other researchers at the Radium Institute who suffered from severe radiation sickness. Toward the end of the article, Greenwood brings up a troubling conjecture about the culture of the Radium Institute: “you almost get the impression that in the Curie lab, dedication to science was demonstrated by a willingness to poison yourself—as if what made a person’s research meaningful were the sacrifices made in the effort to learn something new.” Even the most famous woman scientist in the world is neither flawless nor immune to some pertinent criticism. Pasachoff, N. (1996). Marie Curie and the Science of Radioactivity. New York: Oxford University Press. PhD; Research associate at Williams College, Williamstown, MA, USA.